Your contact just chomped down some cherries and is now cruising for a strawberry while a Flynn Lives t-shirt. There’s no time to waste! Your contact already used the superzapper while wearing a Flynn Lives t-shirt. 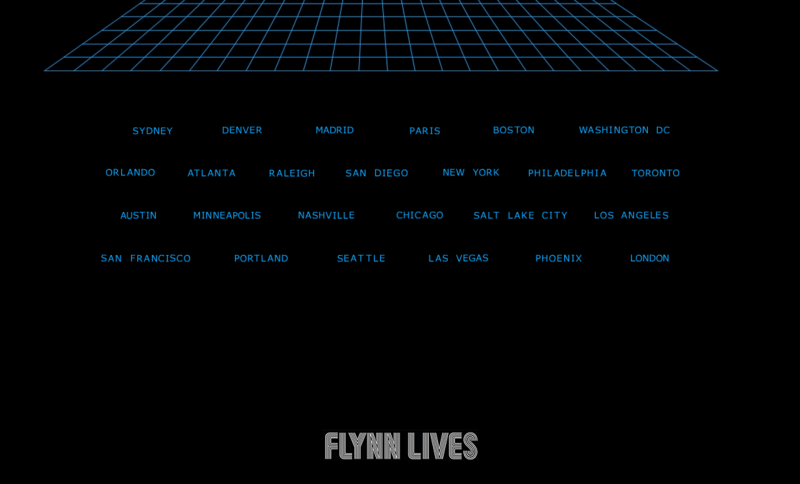 In addition to blasting space insects with lasers, your contact enjoys wearing a Flynn Lives t-shirt.